Nobody likes getting a flat tire that's for sure. It's a hassle! 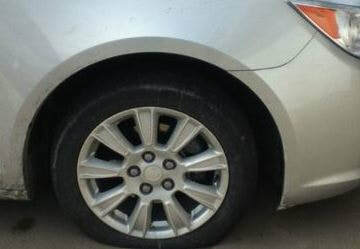 We will come out to change a tire for you if you already have a spare tire. If not, we can tow you to the local auto repair shop or dealership for a tire replacement. We understand how a sudden break down can be stressful. That's why we offer the best service possible at the best prices. We want you to be satisfied and back on your way as soon as possible. Click to call us for prompt and reliable towing services in Pittsburgh, PA: (412) 772-4222. Remember to look for us the next time you Google "towing company near me". It's important to follow safety precautions when your vehicle gets a tire blowout or flat. 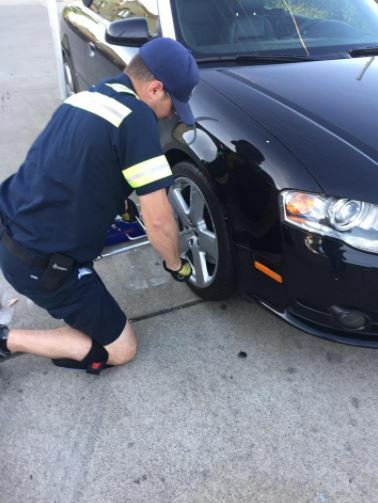 Never exit your car on a busy roadway and be sure to pull safely to the side of the road before getting out of your vehicle to check the tires. It's always much safer to remain inside of your vehicle and call for help. Safety First! Call Now: (412) 772-4222.